Standard Packing: 100pcs/Carton or Meet Customer's Requirement. 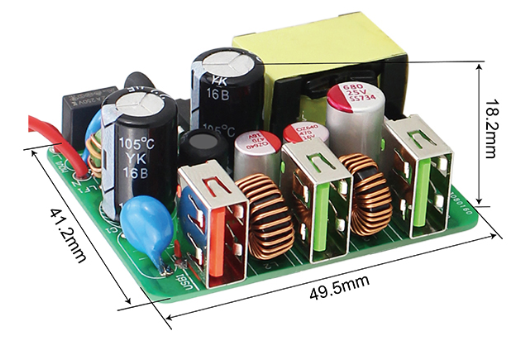 conditions of input voltage is 230vac,nominal rated load and 25 ℃. oscilloscope's 12 inch twisted pair terminal add capacitance 0.1u and 47u capacitance. Voltage regulation factor and current adjust rate. Dear Customers All Over The World!Welcome to Shenzhen Oushangmei Technology Co.,Ltd! Click Here To See More Certifications in Large Pictures! 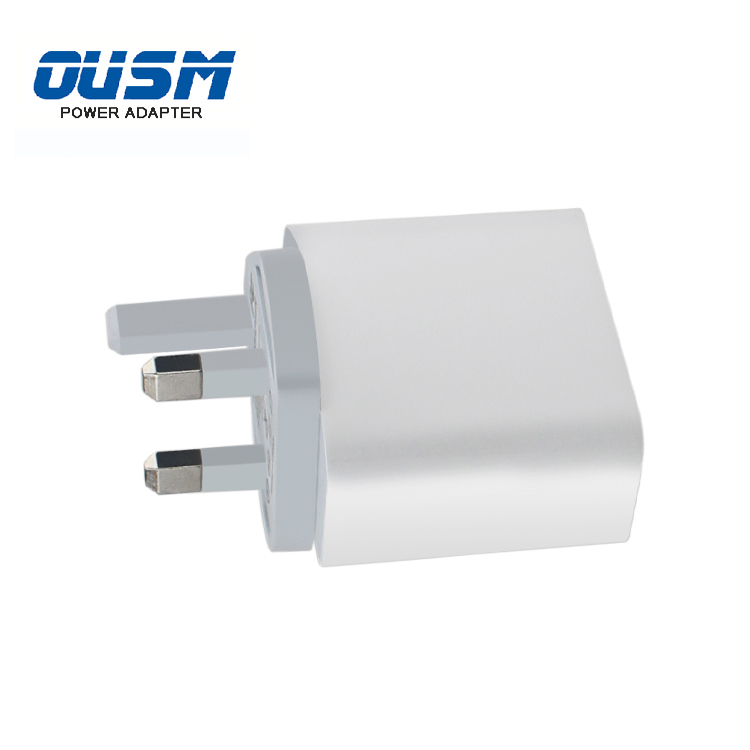 Aging test, Many manufactures test Ac adapters for just one hour to save time. 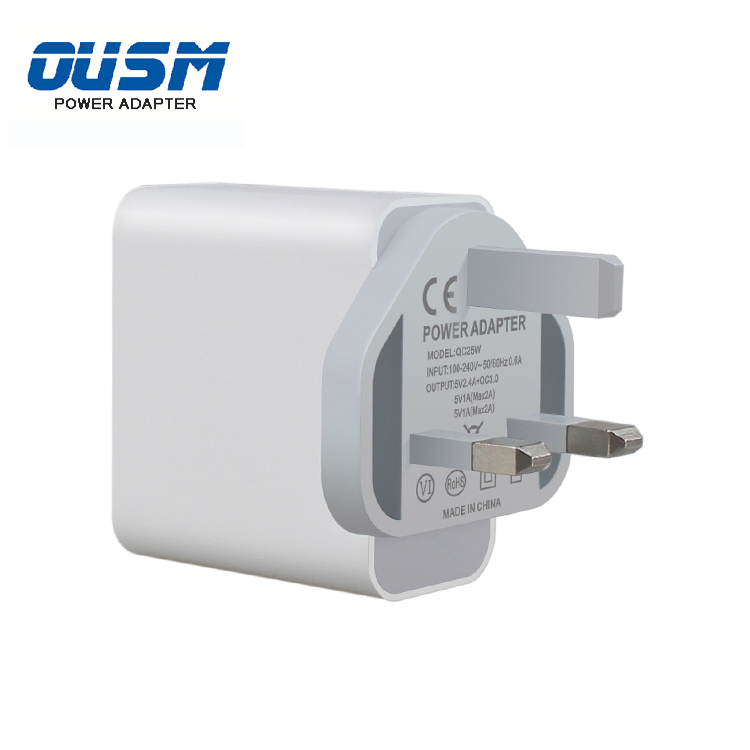 But for Our OUSM Power Adapter Factory,We test every product for 4 hours to make sure the quality of the product and protect the user’s safety. 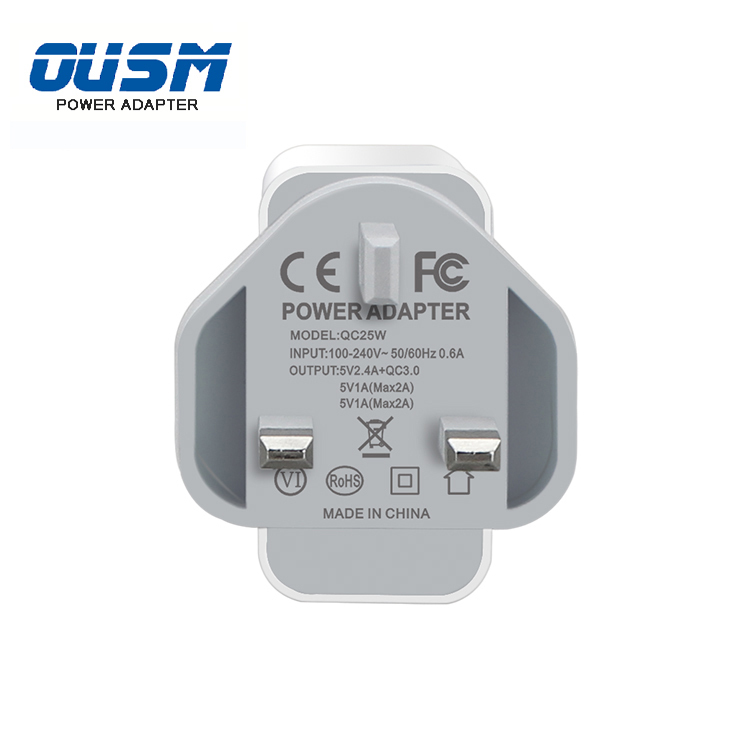 We provide the High Quality Materials to produce the great power adapter with reasonable prices.We believe that our products can be assured good power supply in the same industry. 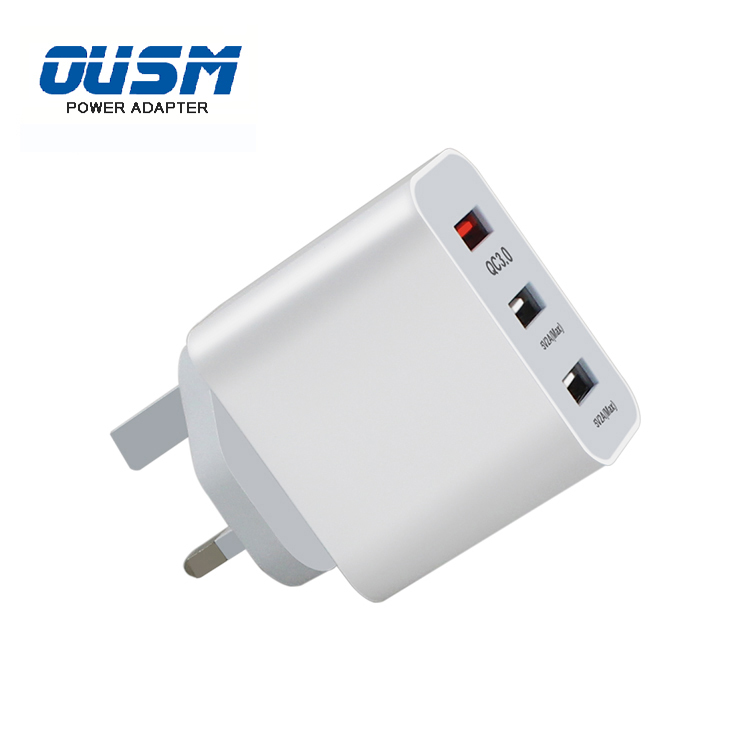 We have Professional Sales Team and Technical Team in our OUSM Power Adapter Factory.Our Teams can provide the best service for you and answer your product questions in the particular time. Q1. Are you a Manufacturer or Trade Company? 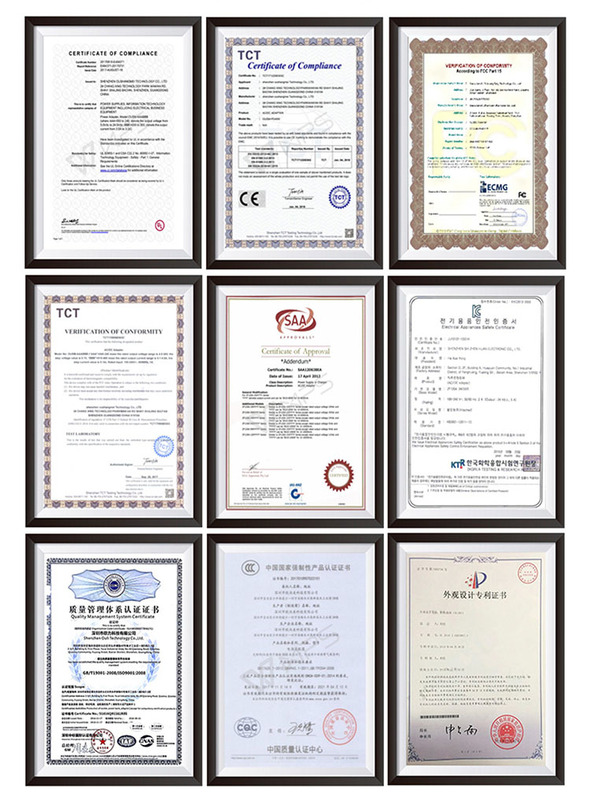 We are both Manufacturer and Trade company.We have perfect production equipment and testing devices, first-class sales team and independent of the high level of development and research team.Our products are passed the UL, CE, FCC, KC, PSE, SAA, CB, GS, ROHS and other certification,and We have Professional Sale Teams,Most of our customers are located in the United States, Canada, United Kingdom, Germany, Australia, and Korea, and we seek to establish a long-term business relationships with our customers all over the world. Q2. Do you inspect the finished products? Yes. 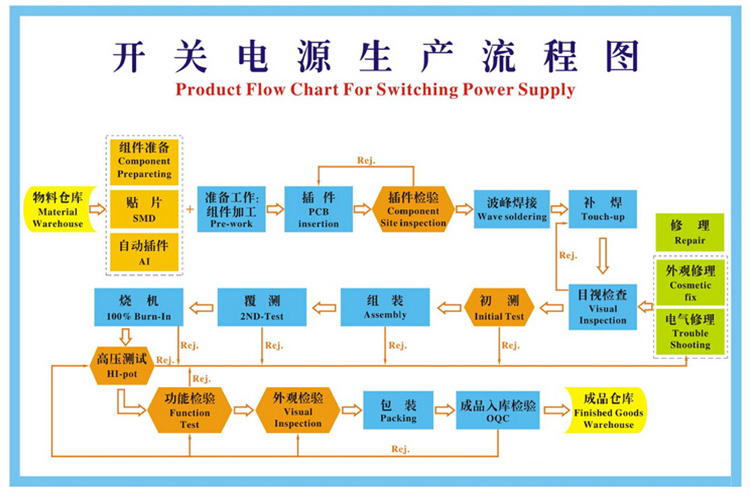 Each step of production and finished products will be carried out inspection strictly by our QC department before shipping,and every item aging test is 4 hours. Q3. What is Your Warranty Policy? Our Warranty is 3 years.If there is any defective or demage on within 3 Years, We will provide refund or free replacement. Q4. What is your MOQ? 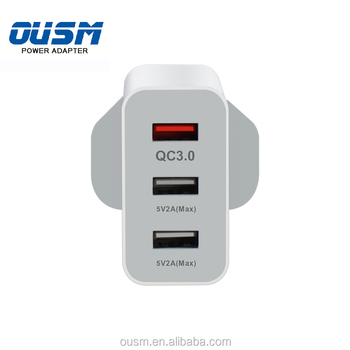 Generally speaking,Our MOQ is 500pcs.We just accept small quantity trial order for long term businese, like 100-200 pcs. Q5. What is your Lead Time? It's depends on your order quantity.If it's in stock,We would delivery within 3 days.Quantity between 500-1000 pcs,Our delivery time should be within one week.If needs mass production, our leadtime for 5K is 15-20 working days. Q6. How to get your samples? Usually you can get one or three pcs for free,but you should pay for the delivery fee from our factory to your office,you can inform us your courier paid account such as DHL, Fedex, TNT or UPS. Q7. What is your Terms and Payment terms? We accept T/T, Western union & Money Gram.30% as deposit,70% before shipment.For OEM and small order we can accept Paypal,Alipay.OEM parts we can accept Trade Assurance. Q8. How do you ship? For large qty order,ship the goods by sea ; For small qty order, by air or express. We supply optional express for you, including DHL, FEDEX, UPS, TNT, EMS,etc. Warmly welcome customers all over the world to visit our company and negotiate business with us! We always adhere to the “ Eternal faith, Long-term Cooperation ” business purpose! 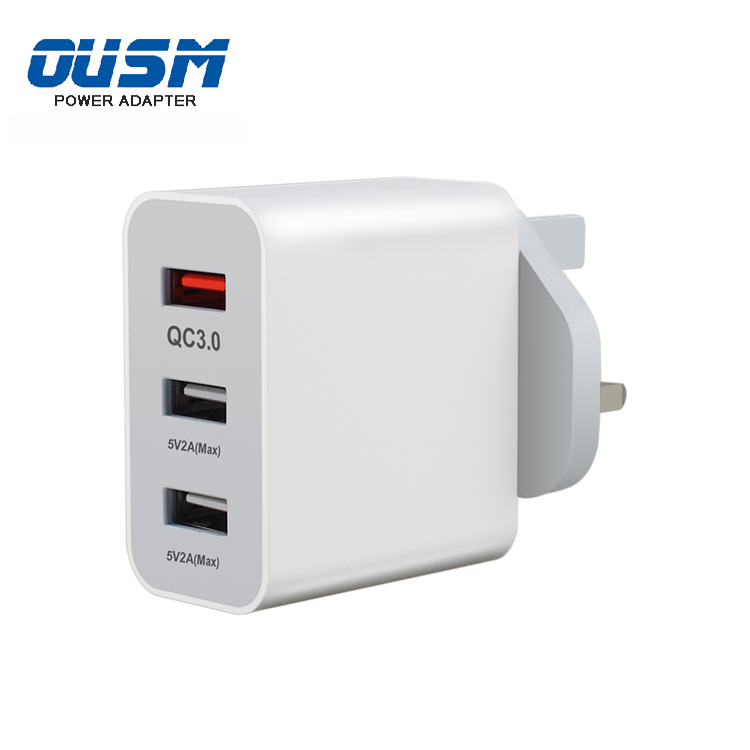 Click Here Back To Oushangmei Technology Co.,Ltd Home Page! 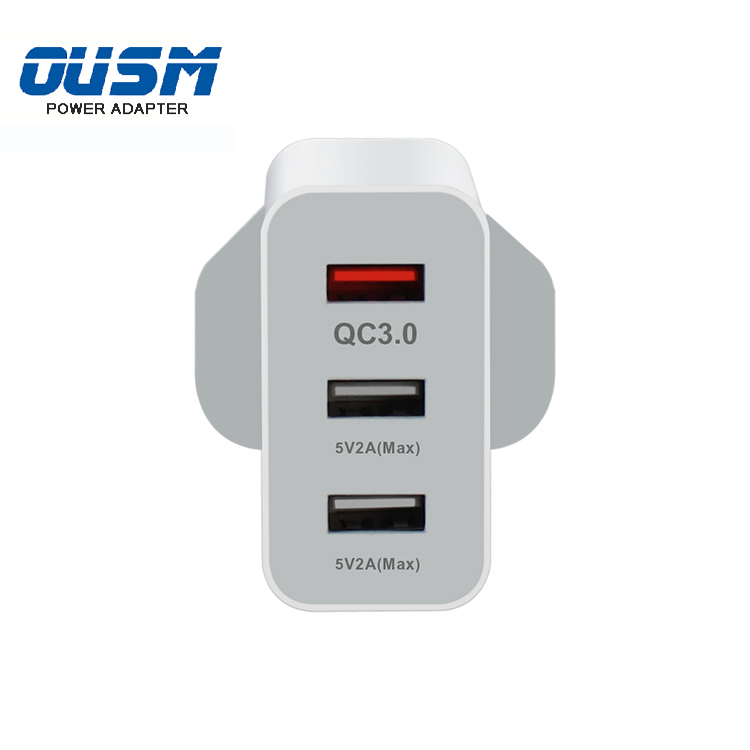 Shenzhen Oushangmei Technology Co., Ltd. 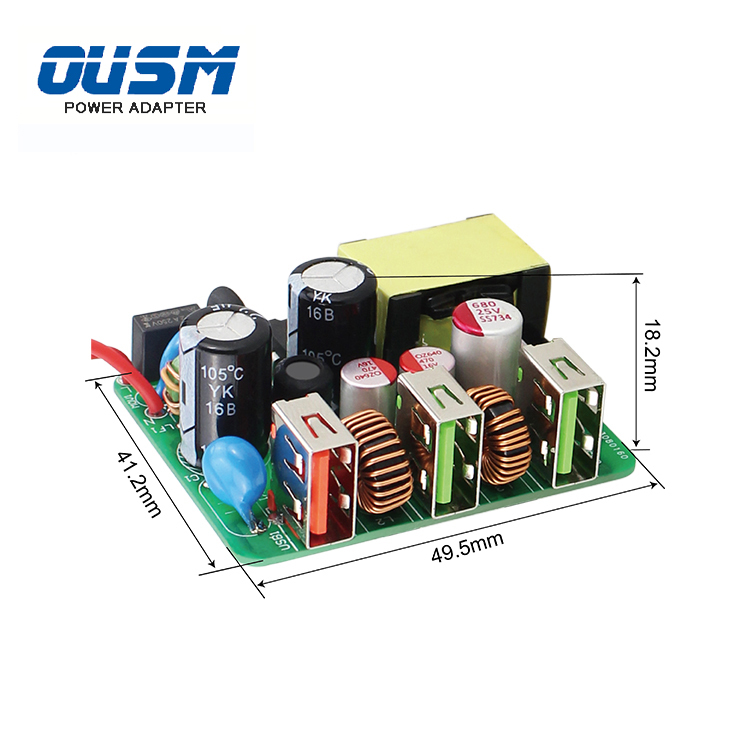 The supplier is ranked number 15 by delivery data in Power Supplies.